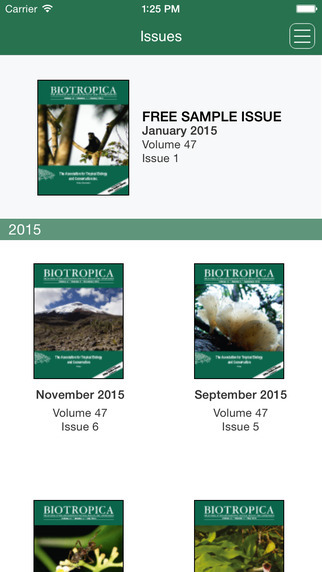 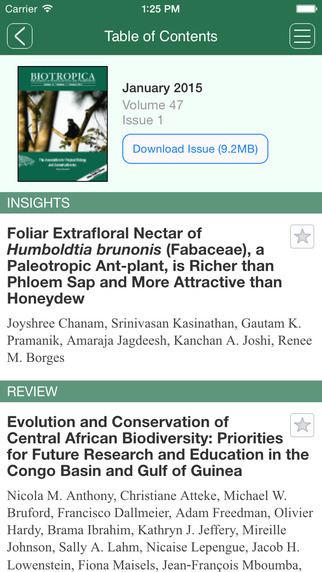 Home / Read @Biotropica on you iPhone or iPad…our new app is live! 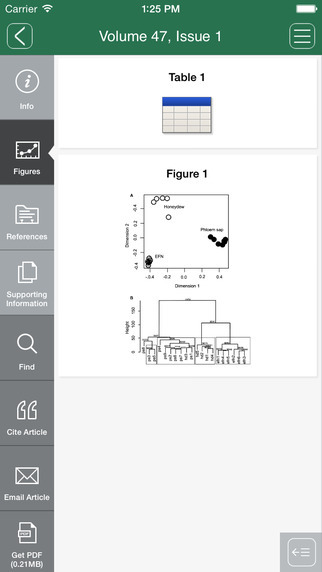 Thanks to Christen Pruitt, Hannah Smith and the rest of the team at Wiley for their hard work on this. 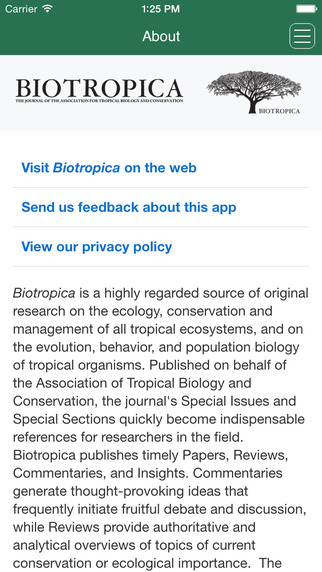 PS: Android users, an app for you is on the way (we hope).